Wahl diamond white shampoo is an organic natural based shampoo which can be used on all animal hair types and is designed to enhance white coats. 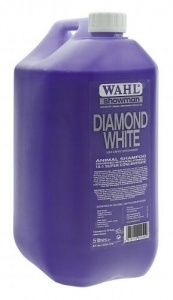 Removes dirt and stains from the hair with ease. 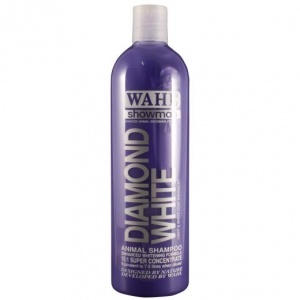 High concentrate formula (15:1) which gives a sleek finish to the animal's coat.